It’s already the second last month of the year. For my shop though, it’s exactly one year in a couple of days — Cedar Bee is one year old! 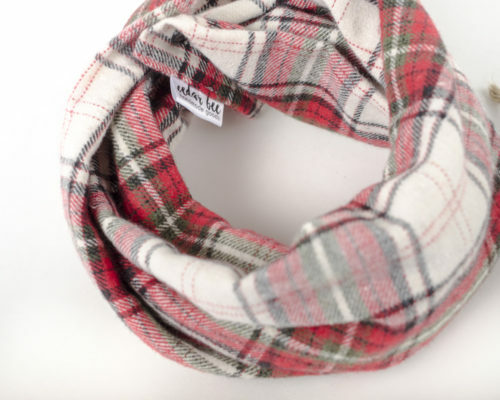 My shop is officially a toddler, ready to fit into an adorable plaid scarf just in time for the snowy season. Have a wonderful day, from this peppy little 1 year old handmade shop.